So another year has come and gone, I will eulogise about 2014 at a later date but it represented an important milestone for me in several ways, the end of it is proving to be equally eventful as I'm currently in the process of moving out, hence the lack of output again. However as well as working a lot over the holidays I got a few chances to slump in the living room for a collectively longer time than I ever do the rest of the year. During this extraordinary time I watched a bunch of films I wouldn't normally and I've decided I'm gonna review a choice cut of the ones I enjoyed more than you'd expect. If you were like me, you thought only two sailors existed in 'New York, New York!'. So the Broadway classic turned Film Classic is rare in that nearly everyone can quote the lines 'New York New York it's a hell of a town', possibly from The Simpsons, but I, and certainly everyone I've surveyed in researching this (The people at work and on teamspeak) have said they had no idea what it comes from. Well wonder no more, it comes from the Frank Sinatra and Gene Kelly film 'On The Town', which is actually pretty damn enjoyable in how bloody unironic it is. The story is just three sailors have a day of shore leave in New York and they decide to spend in singing and trying to find Women to spend the evening with, simple as. The plot really can't be explained more than that, they each find their respective girls fairly quickly, with only a slight bit of drama for the last sailor. Each girl is introduced with a musical number, some have two, they are all really quite good, and very dream-like. Also, while I'm unsure if its intentionally or not, I like the fact there are background people completely oblivious to these three sailors dancing and singing, if it wasn't 1949 you might assume they are terrified of these musical military men. 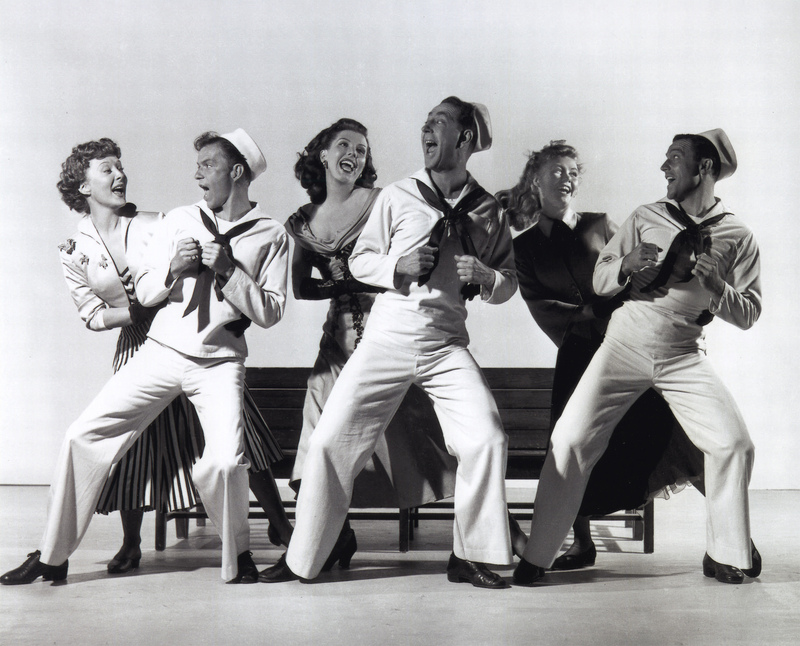 Before the Cold War really kicked off and after World War II the American Army poured funding into teaching all it's sailors to dance and sing. Trust me I'm a Historian. Overall not really my type of film, but constructed well enough that it works. Oh wait damn, wrong picture. This is just the latest Cynics meeting. So on the subjects of films not really meant for me, I think this counts. Like many children of the 90s I was on the tale end of the Shrek films, 1 and 2 at least, but by the time 3 came out, I was like 16, it was no longer cool to like stuff I think. I can't really remember. Either way, for whatever reason, despite only good things to say about Shrek 1 and 2, I never saw three until approximately 3/4s of a decade after it came out. I think it just passed me by. My parents saw it, they actually really love all five Shrek movies. 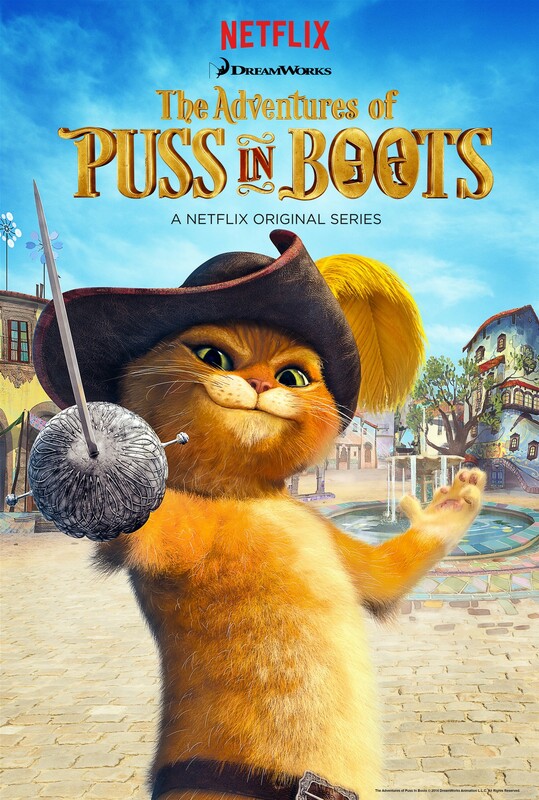 I haven't seen 4 or Puss in Boots yet but maybe I will on their respective 7 year anniversaries. So yeah, Shrek the Third is actually pretty good, I was under the impression it was like a massive stagnation for the franchise, but I guess that doesn't occur until 4 or PiB. Viewed in isolation or as the third part of a trilogy I think it stands up quite well. 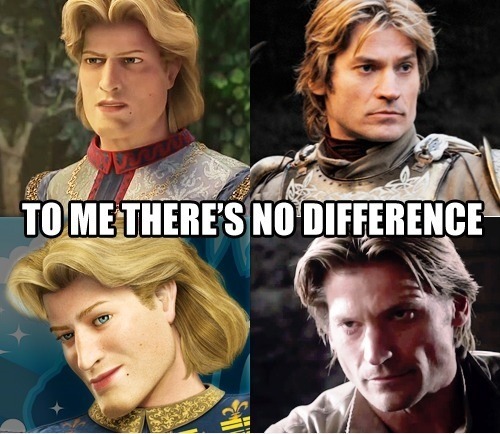 They bring back the best villain in Shrek so far, the Jaime Lannister lookalike, Prince Charming. He was always more fun and charismatic than the Fairy Queen or Robin Hood, and way more threatening than that loser Farquad. While watching on Christmas Eve or Day, I forget, I tried to put myself back in the mind of the boy who watched Shrek 1 and 2, and I think he would've found III as entertaining. The cast is still good, Eddie Murphy, Antonio Banderas and Mike Myers are fine, there are two pythons in the cast this time, it is all animated fine, but I guess the Shrek model does look a lot more dated than it did it 1999 or whenever the first one was. The music was fine, not as great as the other two, no Smashmouth - Allstar for one, the best song ever made. Overall, not sure why it gets hate or I didn't see it. Will save my hate for number 4,5 or the many spinoffs to come. I googled the two films but apparently nothing connects them bar some crossover fanfiction too depressing to post here. There are only two things linking these films. First, that I had already seen them in my youth and could barely remember them, and second that while watching I got bored and started playing my 3DS instead. So they will each get like half of this. Transformers is an average film, but that doesn't stop it from it representing some incredibly toxic trends within how mainstream films treat their cartoon adaptations. A combination of poor producing and Michael Bay have made these films a buzzword for bad decision making, no matter how impressive the special effects look, the fundamentally intellectually bankrupt process behind making these films ensure they never feel anything more than hollow shells of factory-based production. There are some redeemable features I have noticed in my now less angry state however, the music is pretty damn good for one, and some of the jokes cease being juvenile for long enough to be amusing. Largely this film is still terrible to me personally though. Shrek is also getting Netflix'd in what can only be the start of the mega corporation to enslave us all. 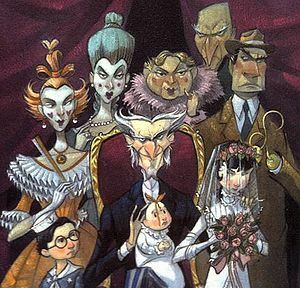 A Series of Unfortunate Events is getting similar treatment to Puss in Boots, though a live action series instead will be put out. With this in mind I went out of the way to watch the old Jim Carey film over Christmas and I still think it is pretty good. I'm not sure why it didn't get a sequel, I think Jim Carey is still the right amount of freaky and funny to pull off the role, and he has even aged the appropriate amount. Given the near infinite wealth of Netflix I wouldn't be surprised if they bought him back for a complete reboot, though I imagine they'll find someone slightly more sinister. The film suffers from trying to fit three books into one but the stuff it does put on display is quality. I would watch an entire film of Billy Connelly as Uncle Monty, maybe even stretching to the fleshing out of Aunt Josephine past a caricature of fear, But both characters work quite well. They are let down by the one major flaw in the film. To save time in all the plot making Count Olaf does throughout the first three films, they simply make every adult an idiot, even more so than the books, where the adults were already impressively idiotic. This results in a lack of emersion I found watching it as a grown man, Count Olaf doesn't feel threatening because of his competence, but the collective incompetence of everyone. Maybe this is the same in the books, I won't lie I haven't read them for a long, long time now. Infact, I think I may have to read them again. But yes, I think the film stands up, the costume and tone is a dated at this point, which is depressing as it means the cultural divide between 2000 and the 2010s is growing ever clearer, but I'd still watch it if it was on again next Christmas. So there you have it folks, a bunch of completely unconnected films have been dissected and reviewed for you. Next time I think I'll discuss a book if I can, I've been reading quite a lot recently, though mainly stuff like Jack Reacher and James Clavell. Maybe I'll try and class it up, or maybe you'll get some stock action slock and a 1970s proto-weab.